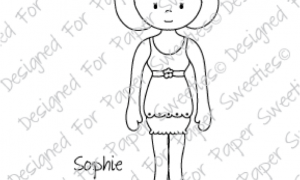 A sweet summer outfit for the Sweeties girls – top, shorts and shoes! 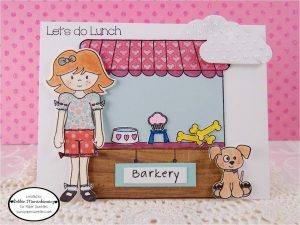 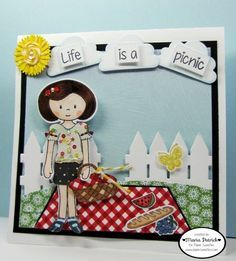 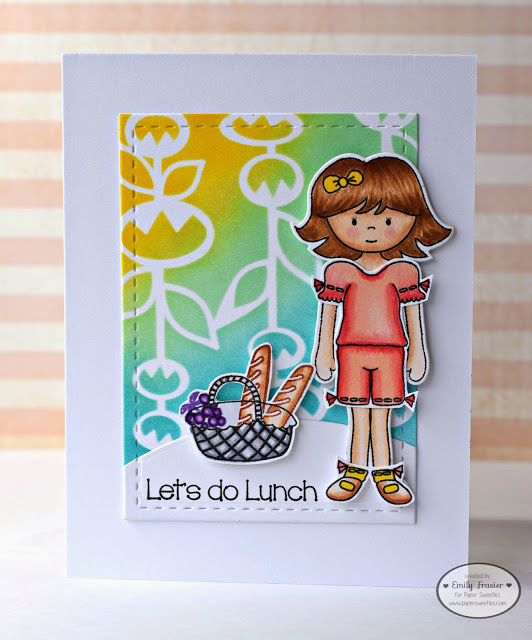 This set also contains six picnic-theme images along with six coordinating sentiments! 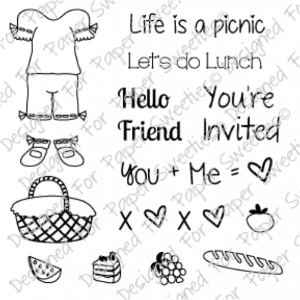 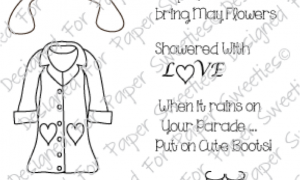 Create fun summer cards, invitations, party favors, layouts, kids craft projects and MORE! 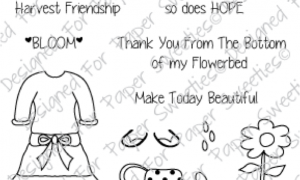 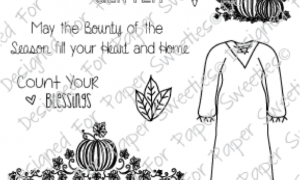 Four fun images to help you dress your Sweeties dolls up for fall/Thanksgiving themed projects! 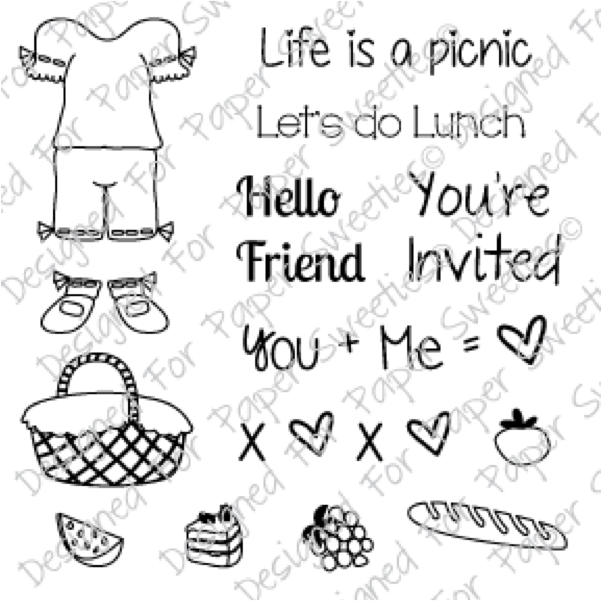 This set also includes four coordinating sentiments that will help you create adorable cards, tags, scrapbook pages, gifts and so much more!